On Sunday 11 February The Soroptomists International held a Lunch to launch support for the Pelandaba Orphans. 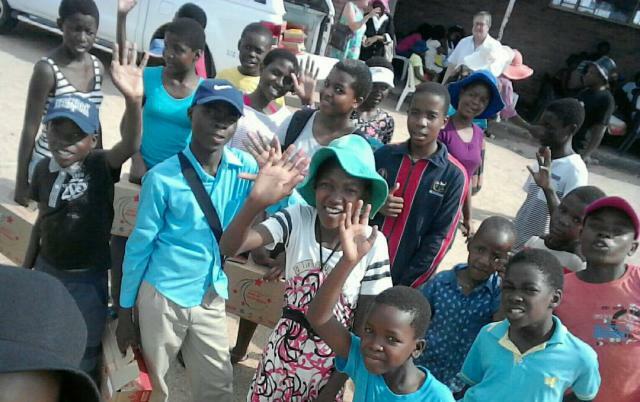 Megan Appelbeck, a Zimbabwean school friend, who is a member of the Kings Lynn Branch of the Soroptomists, introduced the charity to her group in 2017. 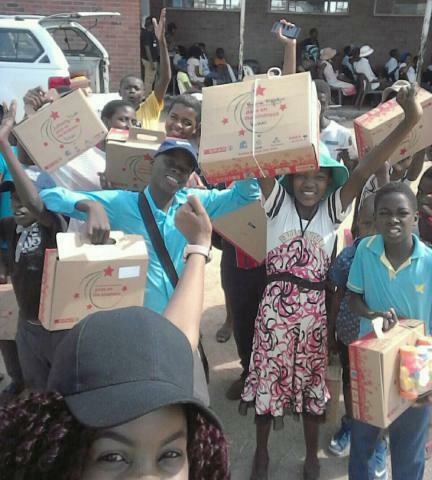 The interest in supporting Pelandaba for a 2 year period became Regional. In September, I presented to the Kings Lynn Branch to acquaint them with the Charity and the situation. As I was unable yo attend in February, Megan kindly presented on my behalf at the lunch. Many thanks Meg. An amazing amount of £900 was raised - thank you to everyone for their support, an event like that has huge impact for the small charity and the interest and help is greatly appreciated. Dilly Meyer chaired the launch. I will be presenting again to the region in September 2018. 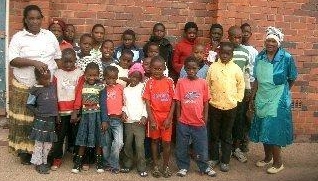 Recent photos of the orphans receiving their Christmas gifts were sent by Mike Carter who pays the school fees raised in the UK and runs the charity from the Zimbabwe end. Since 2016 Christmas boxes have been part of my remit for the orphans, I supply the funds, but Judy & Mike make up the boxes.